The item linked below is pretty standard click-bait, but it’s actually got some very good (and occasionally funny) examples of misleading packaging. 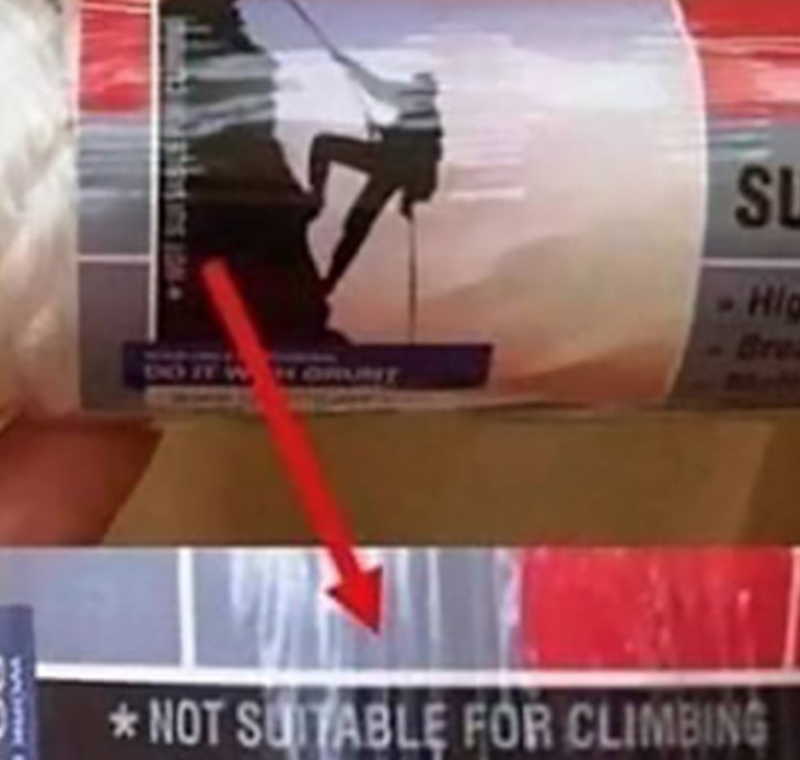 The image below, for example, shows the wrapper for some rope: the image shows a rock-climber, but then the fine print says “NOT SUITABLE FOR CLIMBING.” The examples shown would make good fodder for a classroom discussion of the ethics of advertising. For each one we might ask: Why is this one deceptive? 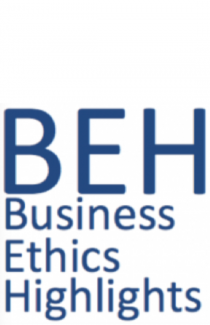 Would a reasonable person be fooled? What plausible explanation or defence might the seller provide? Is this package exaggeration, misleading, or an outright lie?